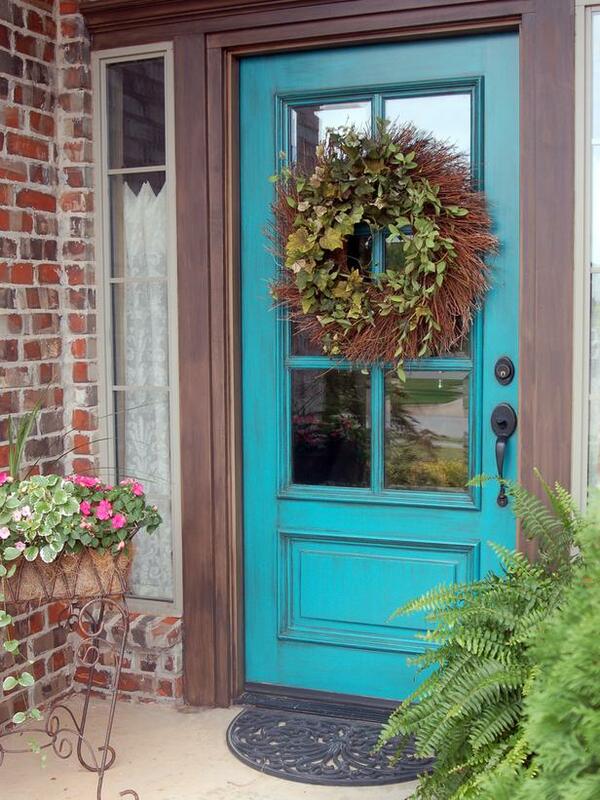 Painting the front door is a great way to add curb appeal and freshen up the place. The DIY Network has some great tips for choosing colors to add to the first impressions of your home. Just by painting the door can add a totally new feeling to your place that adds curb appeal and is welcoming to your guest. I love time around the fire in the summer! 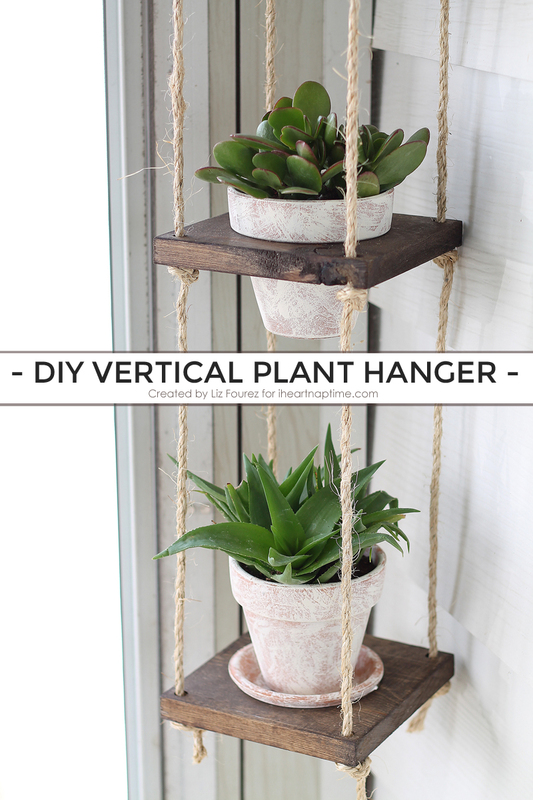 This is a very cut, and simple to make vertical plant hanger. This vertical plant hanger by I Heart Nap Time is such a great DIY project to try out. Especially if you are just starting out and want to try something simple. Very cute and well done. 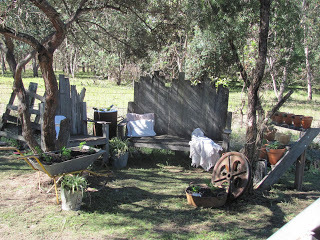 This post by Five Brothers One Sister shows a few great ways to use rustic items to add to the garden. 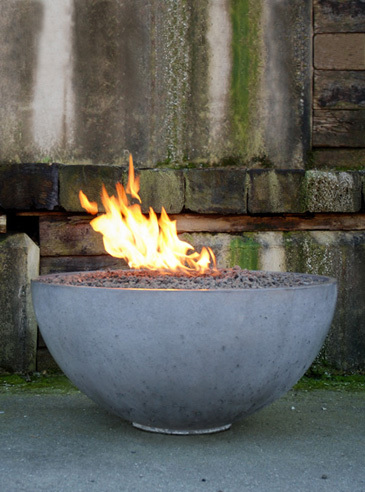 Finding budget friendly ideas such as these to add character to a yard is great. 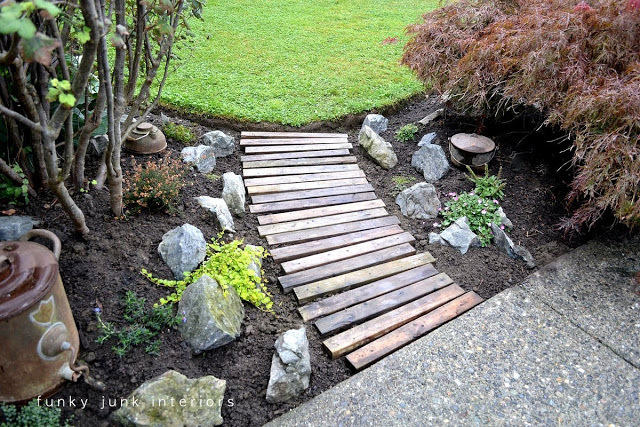 Each rustic item tells its own story and being able to find items like these at yard sales is a great way to decorate the yard. Succulents are a gorgeous alternative to traditional flowers, or in addition to in your summer garden. The nice thing about succulents is that they are pretty low maintenance for those of you that don’t have a green thumb. (like me 🙂 ) Not to mention they are so gorgeous. 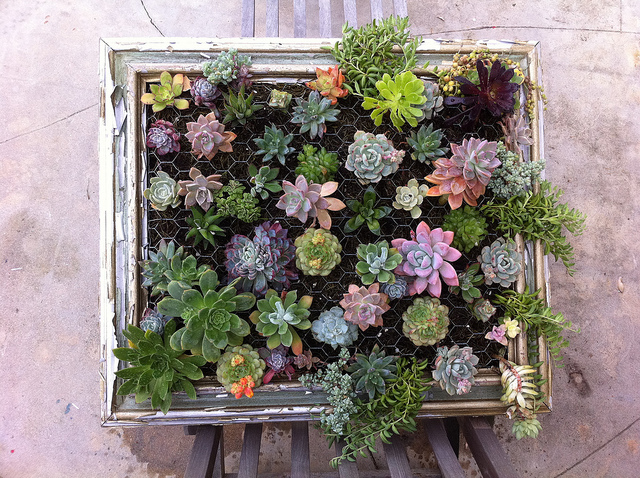 The idea of putting the succulents in a frame is genius. Thanks to Luna See, they had this great way to put them on display. 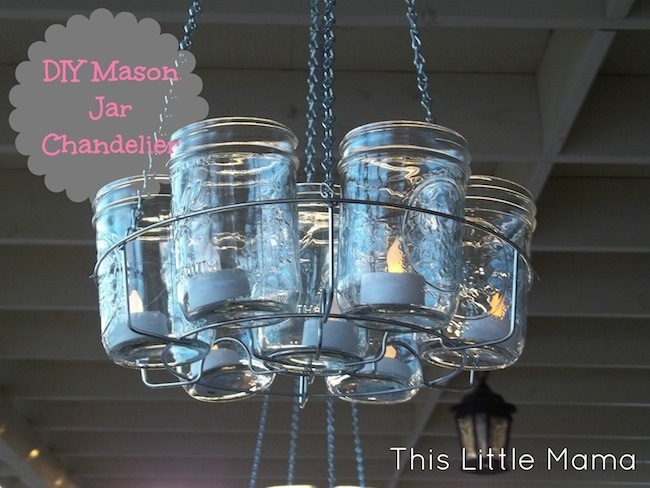 The frame would look gorgeous leaning against a fence, the house, or even on your deck. Do you love succulents?